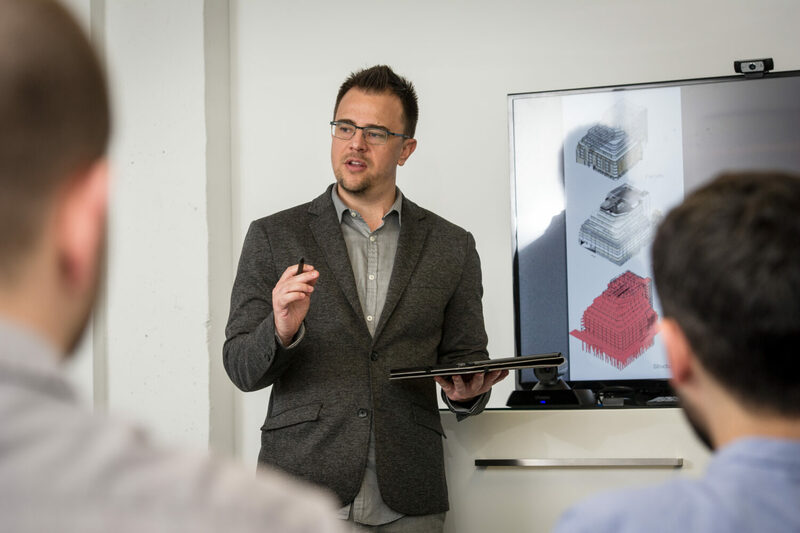 This week, EPR’s BIM Manager, René van Zwijndrecht was invited to speak at the London Build Expo about the connection between the physical and digital world. In his presentation he conveyed the importance of generational training and bridging the divide between users with building knowledge and the digital 'savvy'. He also addressed how we at EPR have adapted our BIM integration approach to be ready for the future by providing adaptable and adjustable BIM support; leading the way in technical management.